Love taking photos on your smartphone but crave a little more creative control? 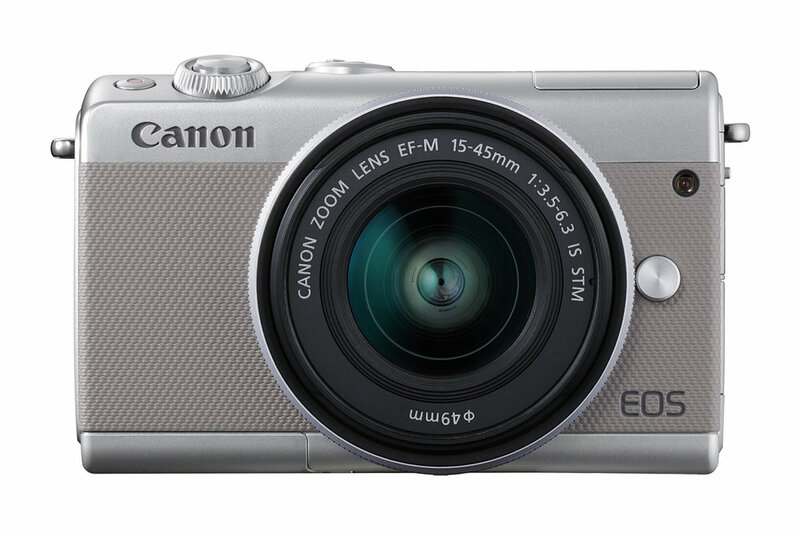 Canon’s new M100 mirrorless camera has been designed with you in mind. Perfect for vloggers and selfie addicts, the M100 is entry-level in both design and spec, with simple on-screen menus and Wi-Fi and Bluetooth connectivity for instant upload to social media. More serious photographers can take advantage of Canon’s extensive range of EF and EF-S lenses with a mount adaptor. Prices start at £449.99. Uploading your images to Instagram and Facebook is a seamless experience with Wi-Fi and Bluetooth connectivity. When connected, you can transfer your images directly to your phone using the Canon Camera Connect app on iOS and Android device without even needing to touch your camera. The handy connection means you can easily back up all your photos and movies on the Cloud, if required, once you are set-up with Wi-Fi; so you never need to worry about losing your best memories. The fashionable, quality camera allows you to capture the world in stunning new ways. Taking your everyday photography to new heights, EOS M100’s creative filters and high-quality image capture mean every shot is worthy of a place on your Instagram feed. 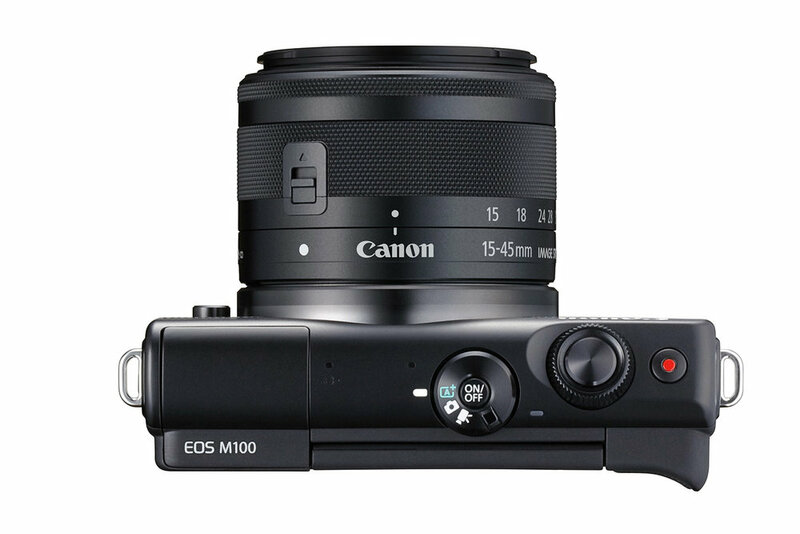 EOS M100 is the camera to capture lifelong memories in beautiful definition that can be treasured and shared with family and friends. 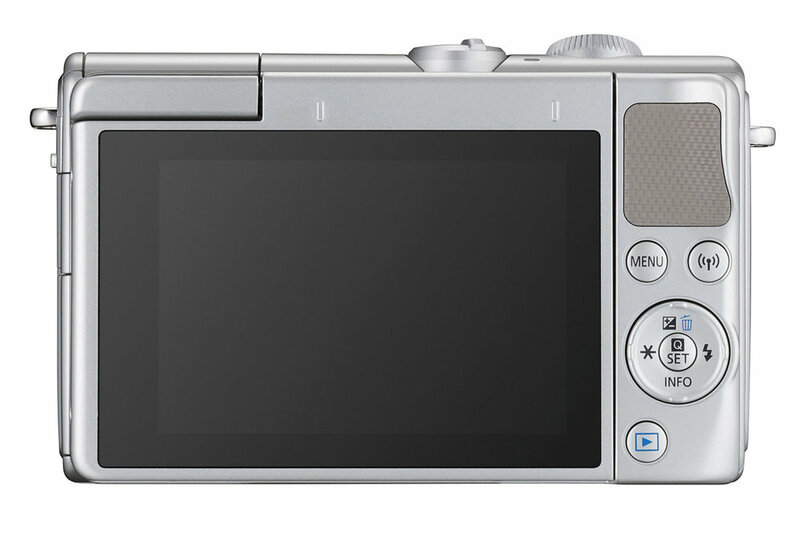 Its compact, lightweight body makes it the ideal component to capture stories at every occasion.